Payment integration: How to add payments without hurting conversion? Payment gateway » Blog » Payments » How to integrate payments without hurting your conversion? Payments with redirection mean that customers pay on the external payment service, not directly on your page. All operations are made without you having control over the backend process. In general, the 3rd party solution is not fully integrated into your website. The main flaw of payment with redirection is the increasing risk of losing customers. When they are on your website and sent to another service to pay (with a different URL), they might get confused and discouraged. 3rd party payment services have their own design that could be completely different than yours. You also have no control over the error indicators. Payments at the same online store after clicking “Buy now” button. Redirection to a website with a different button design, language and URL. What’s more, you won’t be 100% sure that customers completed a payment. Even if they do make payments, they won’t go back to your website. Redirects take away the chance to display extra offers to the customers. You should know that offering payments with redirection can strongly hurt your conversion. Why? Let’s take a look at it from the customer’s perspective. This is what it looks like to pay with redirection in the following scenario. 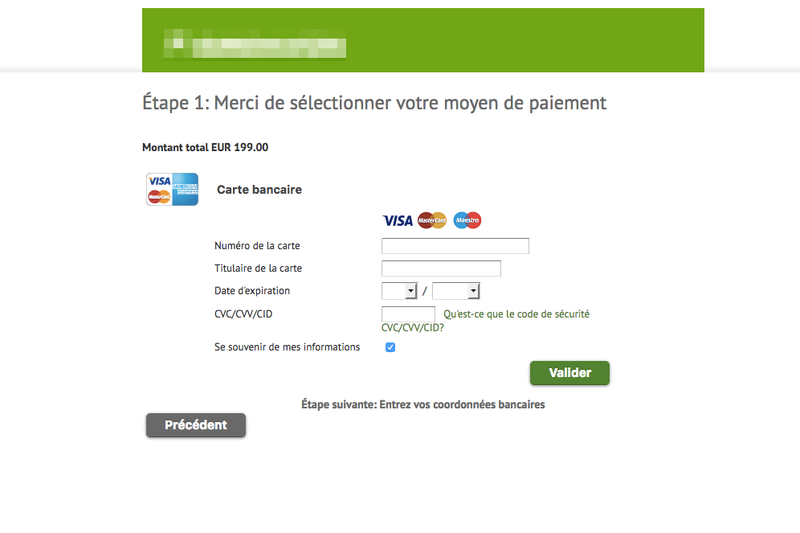 First, you need to click the payment button on the retailer’s website. Then you have to wait for it to redirect to another page and then… the real payment process just begins. You fill in the form and hit the confirmation button. And, if you’re lucky, the payment process ends at that point, but sometimes there are more steps to take. Not cool, huh? Why would you do this to your customers? There are lots of payment gateways with many different features. If you’re still undecided, here’s why you SHOULD choose SecurionPay. You find your dream T-shirt. The next step is going to the checkout, entering in just the information required to make a purchase, clicking the ‘Pay’ button and… that’s it! The T-shirt is on the way! Much better, right? The second process is possible e.g. with a custom form which I’ll dive deeper into in the next part of the article. The lesson for today: More clicks = lower conversion. You just started to think about changing the process to let customers pay right on your website but know nothing about other options? Let’s look closer at the two of them: iframe solution and custom form. An iframe lets you add a payment form to your website so your customers don’t have to go to an external service. In short, you put the form in place with the code received from the payment provider. The form can be placed on your payment page, and from that point, an iframe is much better than redirects. But, it also comes with limitations. If you choose iframe as the way to integrate payments on your website, you will receive a payment form designed by the provider. Usually, it can be barely customized, such as changing the button’s colors. You can’t change the payment form’s layout details so it won’t incorporate with your own design consistency. Also, the code changes are limited so there is the risk that some problems will occur. That’s because the payment data isn’t on your servers. You don’t have full access to certain events and are not able to track them in real-time. The process is delayed so it’s impossible to act quickly when your customers have problems with payments. Just like with the redirect solution, you won’t have full control over the data and it won’t be easy to manage your payments. What about the custom form? The custom form gives you the option to fully manage the payment form on your website. You are the HTML’s owner and you can indicate the input fields yourself (the fields where users enter their card details). You have your own code on your website and full control. So what’s the role of the payment provider (except payment processing, of course)? The answer is that they take care of the PCI burden so you don’t have to think about it. This is because payment gateways (such as SecurionPay) take it all on themselves. Payments on your website stay safe and secure and you can focus on improving your business. This solution is what everyone is looking for today: a customization. It lets you design the payment form that will completely meet your needs. And, the important thing is you are in possession of the code so you can manage events. Getting real-time notifications lets you improve customer service. For instance, you can run the live chat help each time you get information about an error in the payment process. You always know what happens on your payment page so you can streamline customer support. Imagine what would happen if you receive error messages with a delay. You’ll lose clients forever. What are the differences between an iframe and a custom form? You’re probably asking yourself what the difference between an iframe and custom form is. The answer is short: a conversion rate. Most of our clients were using a payment solution with iframe integration before. 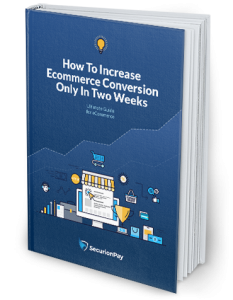 And when they changed it to the custom form, they noticed an average 2-3% conversion increase. Would you like to join them? 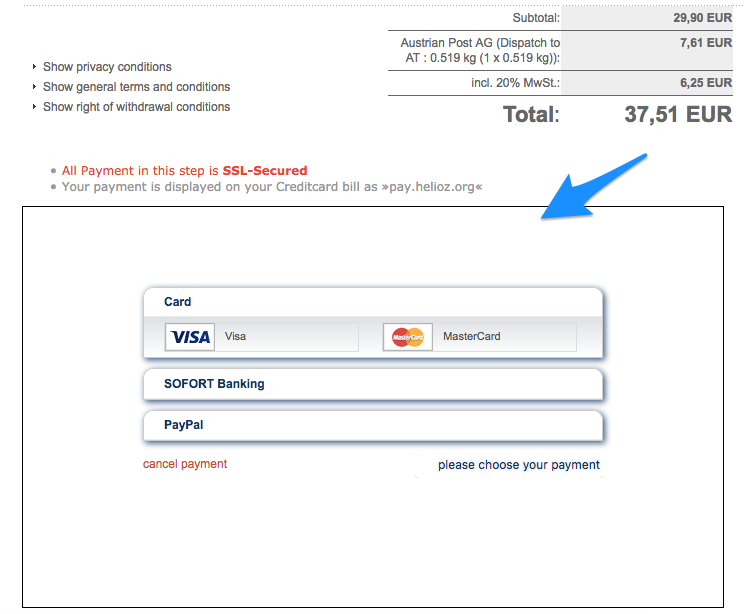 The custom form allows you to style a payment form to your liking so it fits perfectly into your webpage’s layout. There is no risk that your customers will be confused while paying, which could lead to them abandoning the payment process. When you choose an iframe, you get what the payment provider has to offer. Even though it might not look as you expected. Of course, there is the possibility of making tiny changes to the payment form layout, but you aren’t able to make major customizations for everything you need. 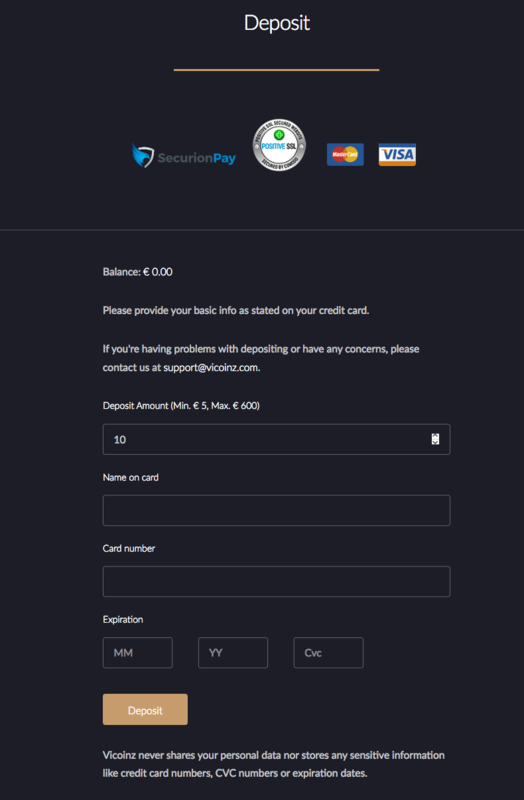 A custom form lets you control the design of the payment form and make it look professional. All without interfering with your website design. It’s important for online stores to take care of their ‘aestethic feeling’. Especially for the cosmetic and clothing brands, or e.g. flower stores. A strong design is what everyone likes and people want quality in everything. Just think about it this way, beautiful websites get better results. 3rd party services and iframe solutions don’t give you the ability to have real-time control, which would result in loss of customers and money. When it comes to payments, it’s better to have full control. The custom form lets you manage the code and add many events. You have the code and you add the awesomeness to it. The point is that the user stays right on your page and is not redirected to an external one. You can analyze customers’ behavior and improve the user experience to grow your sales. Isn’t that what you want? Using a custom form gives you the certainty that the entire process is robust and nothing unexpected will happen. You can improve your business without worrying that the payment system will fail. And you can act quickly at every step of the payment process. The three points given mean higher conversion. Keep that in mind next time you choose a payment solution for your website. To sum it up, a custom form is an undisputed winner among the mentioned solutions. It gives you full control over payments on your website. It also lets you act quickly when something unexpected happens. 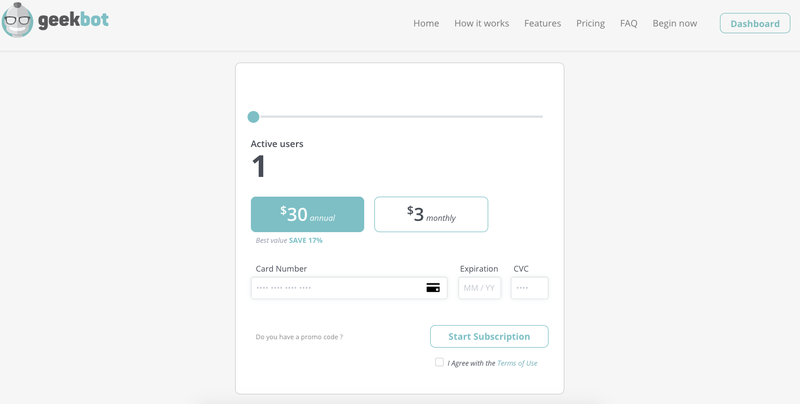 Using a custom form to add payments to your page is a real game changer. Be aware of your conversion rate, number of sales and choose the best option. Maybe it’s time for you to change your current solution? Subscriptions in e-commerce driven by the shift in consumption habits What Is a Direct Debit? What are recurring payments?